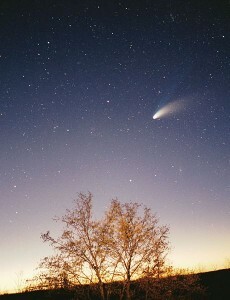 Search results for "The 'TAL' Zone"
UPDATE: Ison – Meteor Alert! BPEarthWatch Reports: Large Bolide Meteor Events Expected from Dec. 26 – Jan 12 2014. Fireball Watch Map Watch for incoming objects moving from East to West, with a north to south angle. JPL Projection says best time to watch: Jan 2nd, 2014 (entire debris trail). NASA says the comet dust will slow and settle to the earth. Other dates of note: Jan 7th ISON – Venus – Jupiter Alignment. Jan 8th – Ison nearest North Star.
. . . “It was always inevitable, on a finite planet, that there would be a limit to economic growth. [Industrialization] has enabled us to rush headlong toward that limit over the past two centuries. Production has become ever more efficient, markets have become ever more global, and finally the paradigm of perpetual growth has reached the point of diminishing returns.” . . .
We have heard the rhetoric of wars, economic and military, with China beginning to escalate toward the end of 2013. We happen to believe that an outright war with China is very unlikely. China is part of the very same centralized control system as the West. In other words, Coca Cola who just invested $4 billion in China doesn’t want to lose that market and vice versa, so there will be no war. that tip the balance of “super” power away from America and toward China. 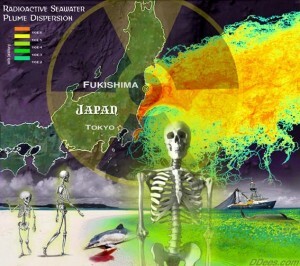 Fukushima Radiation Rather Than The Flu Getting Many People SICK ! 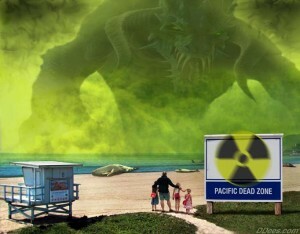 ANY TIME NOW an even larger Fukushima Radiation Cloud will be coming over the USA (triggered by the current attempts to remove the Rods). 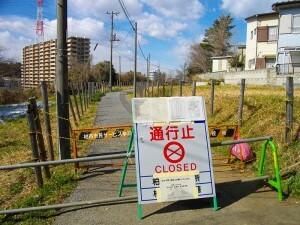 Helicopters are conducting secret flights to do surveys of the amount of radiation in the air. 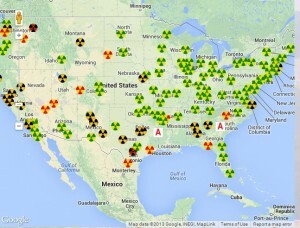 Not being covered in the MSM: Hot particles from the Fukushima nuclear disaster is showing up in the lungs of Americans. 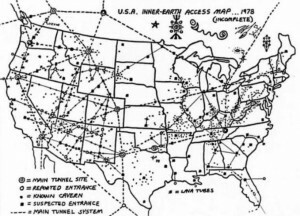 The ‘TAL’ Zone Report #7: Mystery Beneath Seattle ~ Did Life originate miles underground? ~ or is the Universe actually a Hologram? The idea of a “primordial soup,” in which life theoretically began in lakes and oceans, may be way off. In other incredible discoveries, an idea is floating around that the universe might actually be … a hologram? when Earth passes through the busiest part of Phaethon’s debris stream. Peak rates could reach 120 meteors per hour. 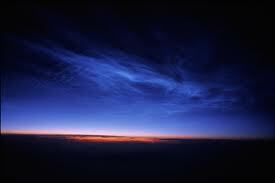 August 7, 2012: Anyone who’s ever seen a noctilucent cloud or “NLC” would agree: They look alien. The electric-blue ripples and pale tendrils of NLCs reaching across the night sky resemble something from another world. 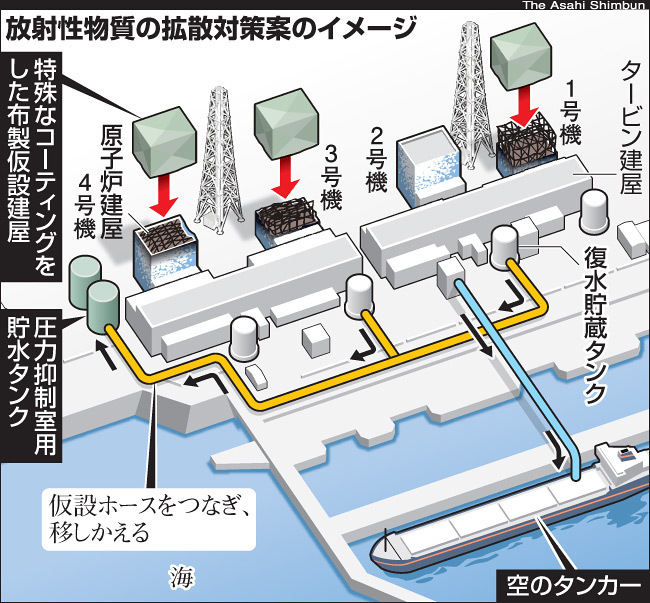 It looks as though the Controllers are using their smoke and mirrors at max speed right now as they continue to cover-up the worldwide major nuclear disaster that is almost upon us. The MSM is doing their best not to talk about it. Maybe because it fits right in with the elitists “Agenda 21” and the planned depopulation goals. 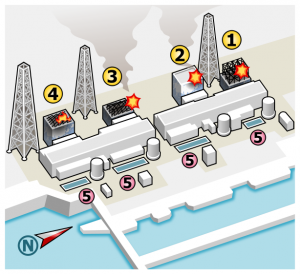 Diagram (approximate) of the Fukushima I Nuclear Power plant accidents. First, read this report from Science Direct: The Carrington event Add in ISON and Earth. We saw what ISON did to Mars when it passed. It caused the entire planet to glow with plasma. Electrically charged particles even discharged from Mars and shot into space. Is it possible that if our Earth gets charged from ISON we could suddenly find ourselves on parts of our globe without power.Preemptive messages to prepare would panic the public. Law and order would break down almost instantly along with the economy. Who would work? All savings would be withdrawn to buy items which would run out within the first week of panic buying, long before the event actually happened. Economic meltdown is a far easier way to keep order until the last minute. Speculating aside,We will know shortly – November 12-18th, 2013. Just some thoughts . . . You are leaving the ‘TAL’ Zone. In report #3 ‘TAL’ touched on the Electric Universe and plasma physics. 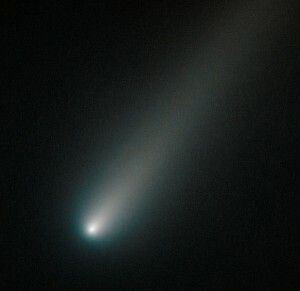 In this weeks report we look at an upcoming celestial happening that could be the sighting of the century, the coming of Comet ISON.” Of course I’m going down on record as a skeptic because I’m old enough to remember the hype around Comet Kohoutek. First we need to familiarize ourselves with what is known about Comet Ison’s travels through our galaxy as it heads towards our bright blue planet. 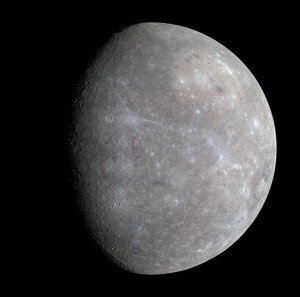 Geologists estimate that Mercury’s iron core occupies about 42% of its volume and it has a large magnetic field, for Earth this iron core proportion is 17%. Earth however is denser overall. 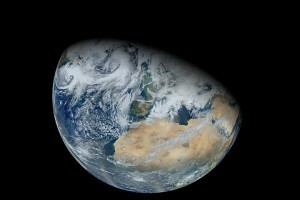 2013 MASSIVE Asteroid Pass By Earth! Will It Impact? Perihelion: 28 Nov 2013 [-28d 9h 53m 35s] .m,lk . . . From description uploaded with video. And of course the worst scenario as in these calculations uploaded to youtube by djorbitek. One place we should not forget to look when we are studying the heavenly bodies is the mythical past. A great place to get a quick understanding of that angle is the youtube movie uploaded by the ThunderboltsProject. Here we offer David Talbott’s first glimpses of celestial dramas in ancient times. Just a few thousand years ago a gathering of planets hung as towering forms in the ancient sky close to the earth, provoking spectacular electric discharge formations above our forebears. The world below is not the only place that supports weirdness as we all know. Deep space is another area that needs study. The government plants satellites all over space. Why are many pointing TOWARDS outer space? Obviously things are being hidden from the people of the world. Is the information coming out about ‘The Electric Universe’ the real reason there is a lid on the information about outer space? Channel rprocyon presents Interstellar a film by Jose Escamilla. Full recognition goes out to John Lenard Walson for discovering these entities, for developing the means to capture them and for having the integrity to get this important information out to the people. NASA, you need to learn by example and stop obfuscating & withholding the info that rightfully belong to humanity. Vast transforming machines have been caught on camera far out in deep space. Whose are they…? Ours? Theirs? Both? Neither? See for yourselves. Why are these not being reported on by the corporate media? 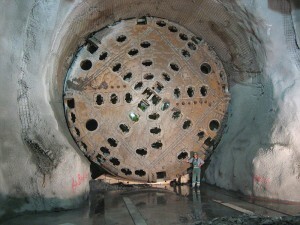 Why is NASA not publishing their findings (if any) on these bizarre machines? We know they must be looking at them, so what gives? Perhaps they know MUCH more than they are even acknowledging..? Rather than searching for exotic explanations, this celestial object can best be described using plasma physics. 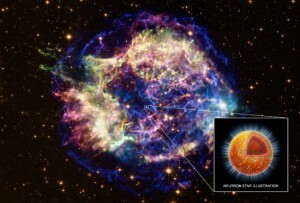 According to astronomers from the Chandra X-ray Observatory, the so-called “supernova remnant” Cassiopeia A (or “Cas A”) harbors a strange passenger within the neutron star that is supposed to inhabit its interior, a form of superconductor known as a superfluid. Here, for a limited time, we present the full version of the popular documentary film “Thunderbolts of the Gods,” which helped to introduce the world to the Electric Universe in 2006. We know from past research that the Controllers are secretly working on an escape plan to leave the planet in hopes of saving their sorry asses when the big one comes. We also know that due to the problems of a mass evacuation of our planet their contingency plan is to go underground as ancient civilizations have done in the past. 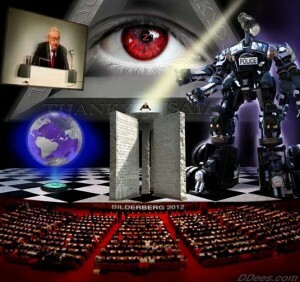 In this Report ‘TAL’ furnishes us with a little insight as to what the elitists have been up to in that direction by examining the controllers military thank tank, the RAND corporation and their on-going plans for the subterranean world being prepared for the elitists. 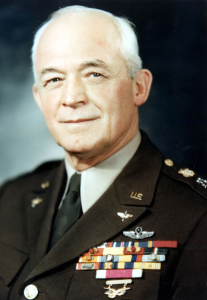 Image: Color picture of General of the Air Force Henry H. Arnold. The founder of the RAND Corporation. SOURCE: Wikipedia Commons (Public Domain). Some available in FREE PDF downloads. … Journalist and author Alex Abella was allowed exclusive access inside the RAND Corporation to view their archives. What he discovered was a plot driven by mad scientists, behaviorists, and generals who were intent on starting world war three and fleecing the American people in the process . . . From Description published with video. You are now leaving the ‘TAL’ Zone. Visit: The ‘TAL’ Zone Vault. Another Underground Base and Saucer Craft Area. The area was once also home to the Native American Coso People, whose proof of presence here is marked by thousands of archaeological sites. 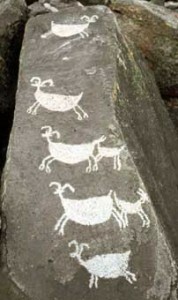 Image: Coso rock art of bighorn sheep, in California. Witness have described “greys” at the China Lake naval facility. According to the whitnesses THE Grays MAY HAVE lived below this area and the current location of LOS ALAMOS for thousands of years. They MANIPULATED our development of Atomic Weapons! They used US as slaves in their War with another Alien Culture (within and off Planet.). 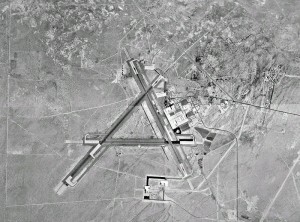 Image: NASA 1m satellite photo of Naval Air Weapons Station China Lake in California. 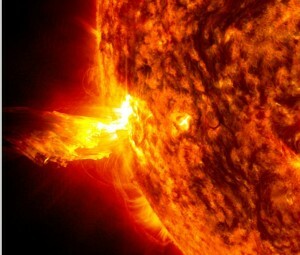 CREDIT: NASA SOURCE: Wikipedia Commons (Public Domain). This airspace is known as R-2508 Special Use Airspace Complex. Keep in mind that the U.S. Navy was the first worldwide INTEL organization for this country. It is the Center of control over MAJIC and the “Space Fleet”. My father was trained by the Navy and later was a civilian Agent for them. 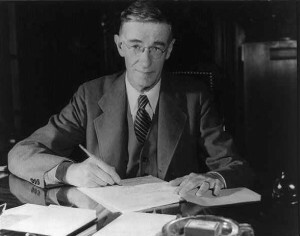 The China Lake Way (or operations model), more formally known as Principles of Operation, was created in the late 1940’s through the leadership of Vannevar Bush. The core principle of the China Lake Way was the partnership between civilian and military workers. The Navy has AGENTS in ALL services and Agencies. *They Control contact with Inner Earth; under ocean and off planet civilizations. 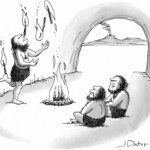 MORE TO FOLLOW. . . . . . . . . .
UFO appears during Stelth Tests – Ridgecrest Ca. / China Lake Ca. After seeing several ufo’s in formation at 500 ft. They seperated and disapered and one reapeared . It was rectangle at first then morfed into orb. Then I got the camara and started taping. You will see it then go from orb to flying saucer ! Meanwhile the Stelth and chase plane are doing tests all the while . It seems to me that when theres testing going on either before or during these tests ufo’s appear ! Dec. 1, 2012 Sky Valley Hiking Club’s adventure to view petroglyphs (rock art) on the property of the Naval Air Weapons Station (NAWS) China Lake. Guides Jerry Grimsley and William (Bill) Wright share their knowledge ot the local flora and fauna, geological morphology, as well as cultural history. Over 6,000 petroglyphs in a canyon just over a mile long. THEI Press Release: The Return of The “TAL” Zone. I am happy to announce the return of our longtime friend, information sharer, collaborator and favorite underground Investigator ‘TAL’ who has agreed to share his latest research with us. So we are announcing the return of the very informative weekly THEI column, The “TAL” Zone. The information reported by this long time investigator has always been a favorite of our readers since he first started letting me share his work here on THEI. meet the underground researcher – ‘TAL’. “To you “oldtimers” involved in Hollow Earth and underground research he needs no introduction. “”TAL” and Mary Martin were the researchers behind THE HOLLOW HASSLE fanzine during the 70’s and 80 ‘s. The Hassle was probably the longest running paper Hollow Earth Journal ever. If my little contribution is a fraction as informative as theirs, I will be satisfied. “TAL” recently became a subscriber and I asked for an interview.Sorry guys, no interview now, but I’m sure when he’s ready we’ll get one. “However, he has agreed to let us reprint some of their stuff from THE HOLLOW HASSLE and best of all ‘TAL’ has sent me several reports written exclusively for publication in The Hollow Earth Insider. “In honor of his unselfish offer to share his and Mary many years of dedicated hard work I have decided to turn the THEI controls for the following special section over to “TAL.””. . . from Volume 1 Issue 6, June-July 1993 of the Hollow Earth Insider (page 18). Straight from the NEW underground research files of ‘TAL’: the ‘TAL’ Zone EXCLUSIVELY on The Hollow Earth insider! COMING REAL SOON! . . . 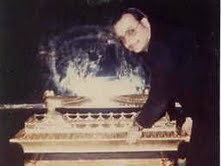 Image: “TAL” opening the Ark of the Covenant. Thanx to ‘TAL’.